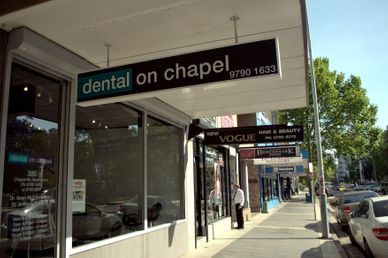 Dental on Chapel was established in 1955 by Dr Ron Munroe and Dr Byron Munroe. 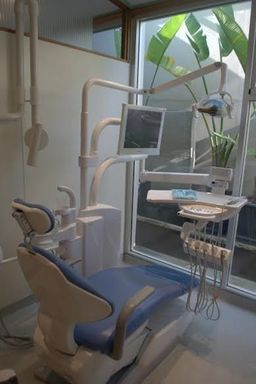 They provided dental treatments and services to the community of Bankstown. During the 1970's the practice introduced two new partners, Dr William Munroe and Dr John O'Malley. 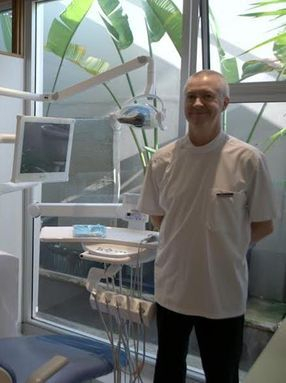 Dr Sean McCrystal, who is a partner of the dental practice today. In 2002, Dr John O'Malley retired followed by Dr William Munroe in 2007. 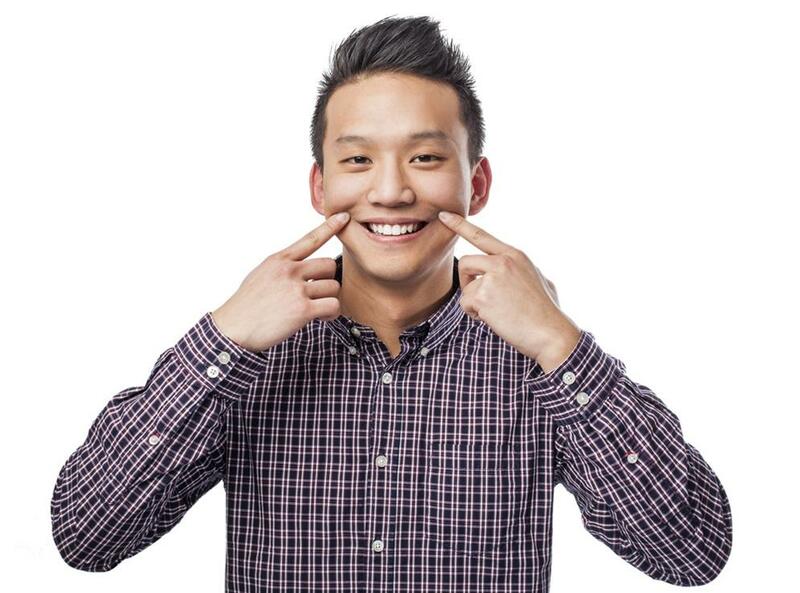 At this time Dr Anthony Thai joined the team as a new partner to the practice at Dental on Chapel. in all areas of patient care, ensuring outstanding customer service. 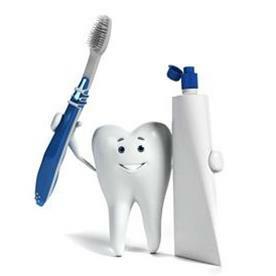 the highest standards of dental services in a caring and relaxed atmosphere. instruments, sterilization and the latest digital x-ray machine which minimises radiation and risk to patients. 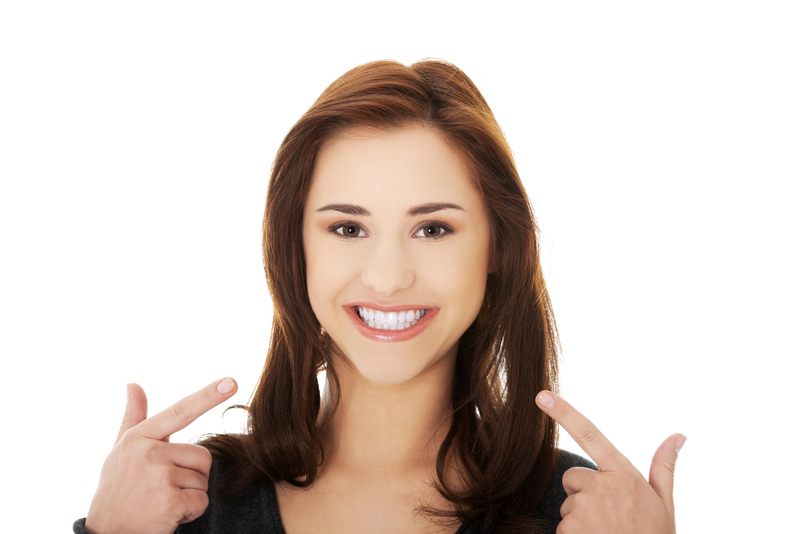 We want what is best for you and excel in meeting the individual patient dental needs. 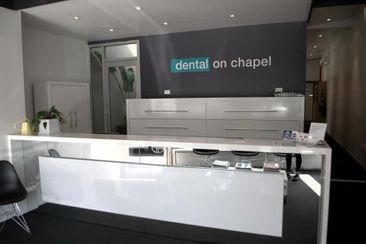 At the same time we are committed to make every visit to Dental on Chapel as pleasant and comfortable as possible. Our friendly staff are always happy to hold your hand when you are feeling nervous or scared. Some patients like to be talked through every step of their treatment to know what is happening at all times. Other patients prefer to put on the headphones and listen to music to escape into their own world. The choice is yours. Just remember, we are always here by your side. 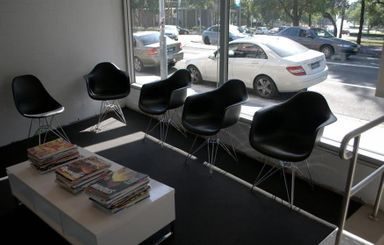 We will send you a handy SMS reminder the day before your scheduled appointment. the day after your treatment, just to see how you are. Our team really do care about your speedy recovery. 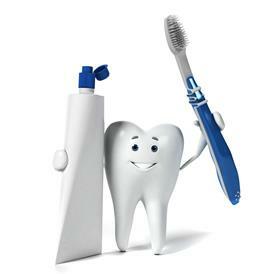 supervision of the dentist and can be quickly reversed when it is time for you to leave. It is also known as laughing gas and is the lightest type of sedation. It induces a relaxed feeling and sends you into a dreamlike state.